One cop is finally receiving support from the press and political leaders after being at the center of another high-profile police shooting. Last weekend, an Australian woman, Justine Damond, called police to report an alleged assault that was occurring near her home in Minneapolis. But when police arrived on the scene, Damond ended up becoming the victim of an officer’s bullet. While there are many questions still lingering about the shooting, the initial details of the case have all the ingredients for the media to paint it as another sign of lawless police brutality. Except, the press has been remarkably reserved in its coverage of the case, there are no activists marching and chanting on the streets of Minneapolis, and Black Lives Matter is seemingly sitting out on this matter. This is likely due to this shooting having a reversal of roles when it comes to race. Ms. Damond was a white woman, while her shooter, Mohamed Noor, is of Somali Muslim descent. That probably explains why the emerging narrative from the press and Minneapolis’s leaders is concern that the shooting may prompt a backlash against the Somali community in the city. It’s quite odd to see since there is never a concern from the media that the white community may receive grief any time a Caucasian officer shoots someone over contended circumstances. Although apparently, we don’t need to worry about tension stoked by shootings of Aussies by Somali police officers. The Post implies that it was wrong for media outlets to identify the officer due to his background. Reminder: there was never this quibble when it came to other controversial police shootings. The Minneapolis Star Tribune and Reuters ran similar stories to the Post’s that attempted to portray Noor in a positive light. In response to the Somali community’s so-far unfounded worries, the mayor of Minneapolis has promised to make its interests are a top priority in the investigation of the shooting of an unarmed white woman. “I stand with our Somali community. 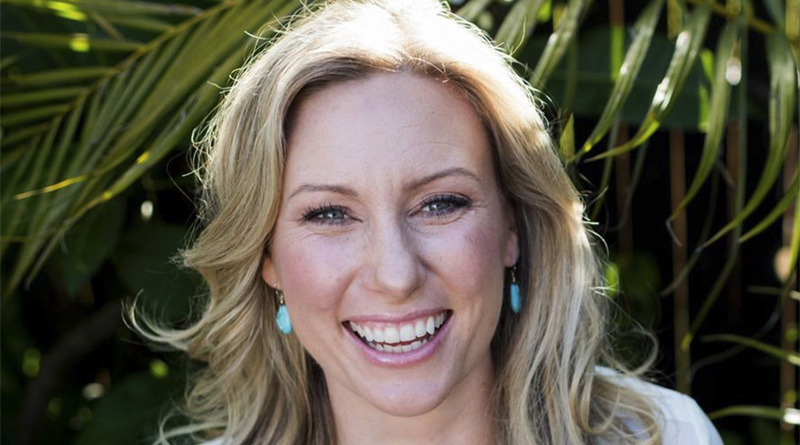 We can’t compound the tragedy of Justine Damond’s death by turning to racism,” Mayor Betsy Hodges tweeted out Wednesday. While many details have yet to be determined in this case, it’s hard to overlook the similarities between the reactions to this shooting and that of Islamic terror attacks. Both conjure up media narratives about backlashes against the communities the suspects hail from. Both result in political leaders getting fired up about condemning “Islamophobia” and racism. Both come with demands for calm and understanding as the police investigate the incident. It’s very much unlike most police shootings where some political leaders and activists do everything possible to whip up a frenzy in their communities. There’s the hysteric accusations of racism and police tyranny lobbed against the authorities. Media outlets ignore the good things about the police officers and gleefully prioritize the dirt on them. In contrast, Officer Noor receives a treatment more in line with how the media portrays the unarmed victim of a police shooting. According to the Post and others, it is very important to know that Noor is a good man beloved by his community — regardless of the shooting and the multiple complaints against him. Without a doubt, this story would be getting an entirely different treatment if it was an Aussie immigrant officer who shot a Somali Muslim. It would edge out some of the Trump-Russia hysteria in network coverage. There would be angry protests in the streets. There would no pleas for calm, no sympathy for the Aussie immigrant community and certainly no mention of the good deeds the officer did in the past. It would be just another case of racist police murdering a person of color. After witnessing the treatment the shooting of Justine Damond in comparison with other police-involved fatalities like Freddie Grey and Michael Brown, you start to think the media only cares when they can push their preferred racial narrative. If the victim is not a person of color, then there doesn’t seem to be that much interest — especially if the officer happens to be a minority. For instance, one of the worst cases of police misconduct in recent memory comes from Louisiana where two black cops shot a white six-year-old several times as his father pleaded for them to stop. One of the officers involved in the 2015 shooting was sentenced to 40 years behind bars in March. The other cop faces second-degree murder charges. While an outrageous case, it netted nowhere near the amount of coverage as that of the shooting of Michael Brown and other incidents where the officer was later exonerated. The Minneapolis shooting has the added factor that the officer comes from a Muslim community that has received increased scrutiny due to the relatively large number of jihadis it has provided for ISIS. Somalis are also one of the national groups targeted by President Trump’s travel ban, which the media paints as un-American and fascistic. So there’s an added incentive for journalists to obfuscate this case and cover this story with an unprecedented level of restraint. Urban elites don’t want to give those awful nativists an incentive to view an enriching immigrant community with suspicion. That may explain why there’s such a dramatic difference in the coverage of Damond’s slaying versus other similar incidents. However the investigation turns out, Americans should take an interest in this case. It doesn’t feel right for an unarmed woman to be shot by police after reporting a crime, and we deserve to know the truth of the matter.One cop is finally receiving support from the press and political leaders after being at the center of another high-profile police shooting. In response to the Somali community’s so-far unfounded worries, the mayor of Minneapolis has promised to make its interests are a top priority in the investigation of the shooting of an unarmed white woman. The facts are still being investigated and this moron-mayor states, “I stand with our Somali community. We can’t compound the tragedy of Justine Damond’s death by turning to racism,” Mayor Betsy Hodges tweeted out Wednesday. However the investigation turns out, Americans should take an interest in this case. It doesn’t feel right for an unarmed woman to be shot by police after reporting a crime, and we deserve to know the truth of the matter. 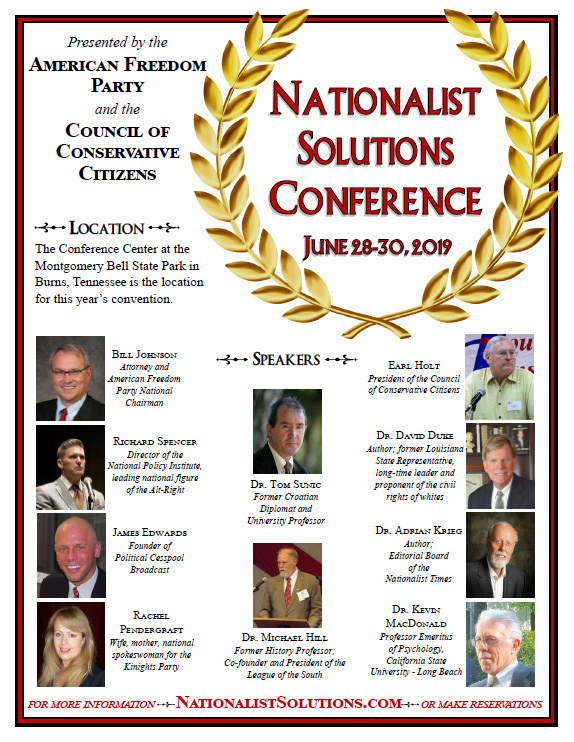 “Such a concentration of criminal violence in minority communities means that officers will be disproportionately confronting armed and often resisting suspects in those communities, raising officers’ own risk of using lethal force,” wrote Heather Mac Donald, a conservative researcher. ← What Happened to the Southern Poverty Law Center?